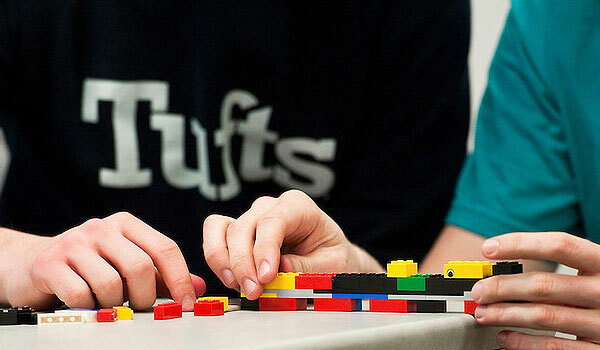 K12engineering.com is a play space for the Center for Engineering Education and Outreach at Tufts University. We host a various number of sites here involved in various research projects. Integrating Engineering and Literacy engages student in aspects of the engineering design process with literary characters from books serving as their clients. COMP10A or "Simple Robotics" was a summer course at Tufts University which was the first of its type. It utilized technologies developed in-house at the CEEO to teach robotics to remote students. Check out our main site: http://ceeo.tufts.edu if you're interested in more of our projects or are interested in contacting us.